GTS takes great pride in hiring a professional and well-trained workforce. 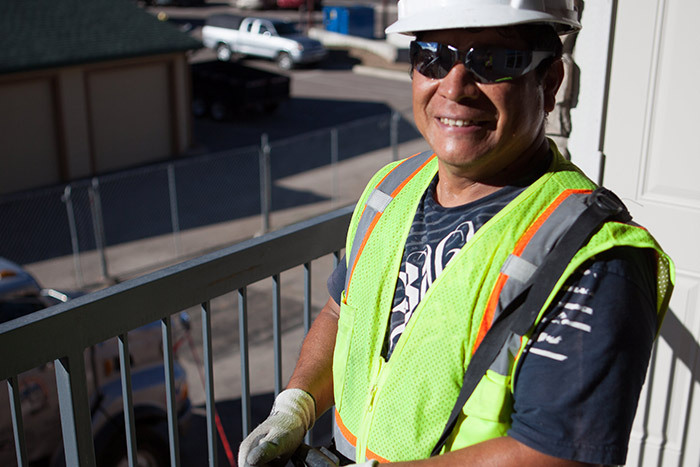 GTS takes great pride in hiring a professional and well-trained workforce. We value our employees. Join the GTS Team and be a part of our continued success. 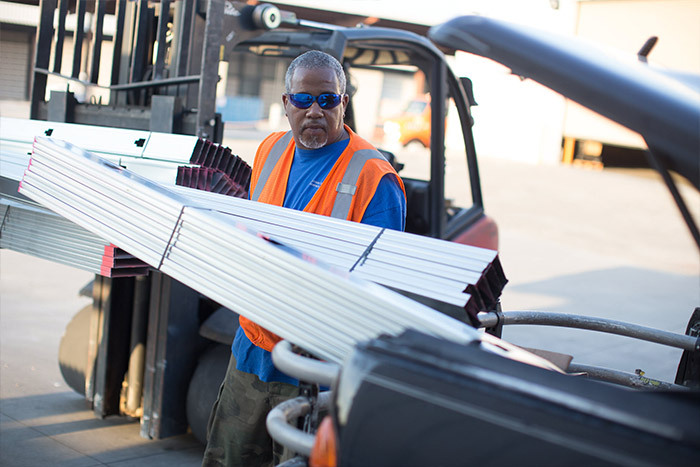 Duties include timely and safe delivery of drywall and interior building products from warehouse to jobsite. Upon arrival at jobsite, driver/operator will offload truck (by crane and/or hand stock) to specified location per contractor. Must be able to lift 80-100 lbs. regularly with crew member. Must pass drug screen, physical and have proven safe driving record. Pay is DOE plus a sign-on bonus. Assists the driver with loading the truck, locating jobsites, backing up safely, preparing and restoring the jobsite, stocking materials on the jobsite, preparing the truck for the following day, and maintaining the truck and equipment. Must be in good physical condition and able to lift heavy drywall. Must be able to lift 80-100 lbs regularly with crew member. Must pass a drug screen, physical, have a valid driver s license and proven safe driving record. Duties include timely and safe delivery of drywall and interior building products from warehouse to jobsite. Upon arrival at the jobsite, the driver/operator will offload the truck to the contractor-specified location. Must be able to lift 80-100 lbs. regularly with a crew member. Must have a valid drivers license and proven safe driving record. CDL A license is a bonus but is not required. Responsible for the of purchasing of board and materials by locating the best price from Vendors. 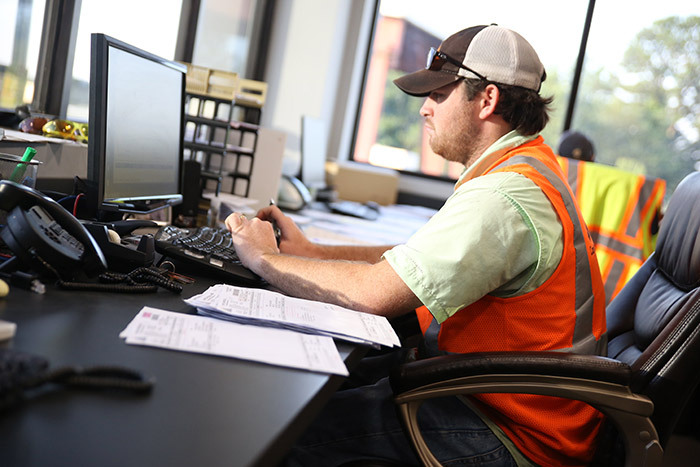 Manages the daily scheduling of the pick-up and delivery of board, mud, inter-office material from vendors and to and from yards. Position provides efficient loading and unloading of outbound and inbound shipments; helps will-call customers; plays a key role in maintaining accurate inventory. Responsible for increasing GTS profit through the sale of GTS products by establishing positive customer relations and assisting in maintaining appropriate inventory levels. GTS offers competitive wages and great benefits including medical, dental & vision insurance, 401(k) with employer match, paid time off and paid holidays. GTS is dedicated to providing a safe work environment in addition to training and safety recognition. If you are interested in applying for a position with GTS, please visit our Careers Portal where you can browse available jobs and submit your application.